Startup Village, Google Fiber, 1 Million Cups and Drones delivering Pizza. 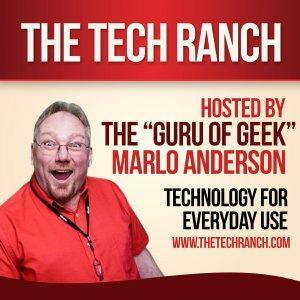 Scott Wild, www.wildinspire.com, and the “Guru of Geek” Marlo Anderson, www.thetechranch, Â talk about their recent trip to startup village in Kansas City. Â Companies that are included in the discussion are Google Fiber, EyeVerify, Squareoffs, Leap2, Traveling Nuker and many others. Bruce Nachsin, founder of the internet video series, Under the Doghouse, talks about his trials of developing a quality youtube video. Â Check out the series at www.underthedoghouse.com. Later in the show, the discussion leads to Nissan’s Autonomous Vehicles and Drones delivering pizzas.